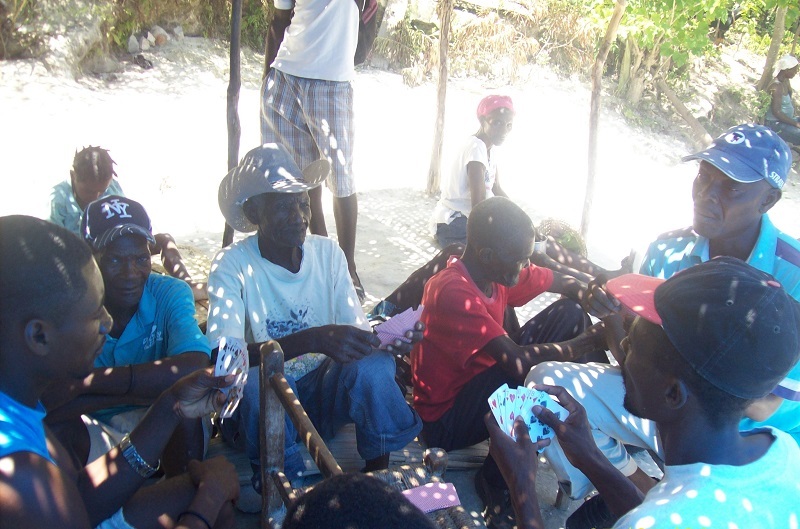 Combating Voodoo spiritual practices is what we desire to engage the local church and missionaries into. Voodoo is the confused spiritual darkness in which much of the Jean Rabel population is involved. We must raise awareness about this challenge and engage in active prayer to fight against the devil’s schemes. By this, along w ith evangelism and discipleship for believers, we believe God’s light will be shown brighter within the community. We desire to contribute to a sustainable development and mature body in this locality, not just existing to serve its patrons, but living as ambassadors of Christ and reconciling the community to God. Crusades are worship services done outside rather than indoors for a lengthy period of time, for up to two weeks. The motive is to bring more souls into the Kingdom of Jesus Christ. Worship through music is followed by preaching and calls to repent, all to glorify the Lord. 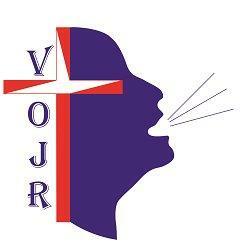 When God calls VOJR to take action in Crusade, we will follow. Building Fellowship allows generational peer groups to come together to grow in relationship with ea ch other in the Name of Jesus. By presenting activities that are enjoyed by different generations, such as concerts, movie nights, debates, and environmental care groups, the people of Jean Rabel will enjoy each others’ company in a fulfilling way and positively impact the community.